Many parents have purchased cool new backpacks for a new school year, for vacations, or for sporting events. 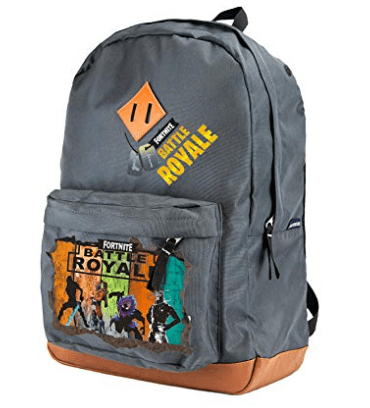 However, maybe you didn’t know just how many cool Fortnite backpacks there are! I honestly never even searched for them until now and I was amazed at the many cool options. Maybe you have some travel plans, and a new backpack could be your sons activity bag in the car or as a carry-on? Or maybe straight A’s or good behavior could earn your boy a cool new lunchbox or backpack? Here’s some fun options your son will surely love! I love this Fortnite backpack. It’s super sturdy and water proof. For the bigger boys, there is a USB charging port included as well as plenty of storage. With this backpack, you get a free pencil case as well! 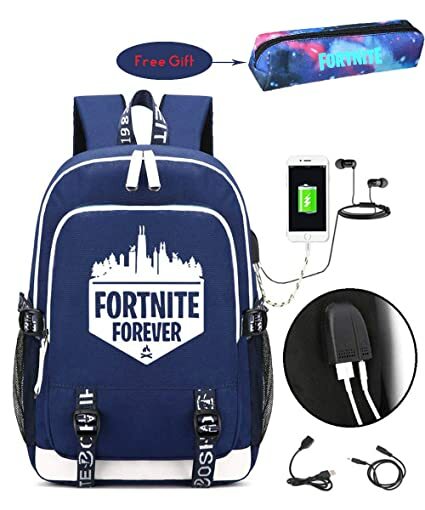 This is a simple Fortnite backpack that will carry the essentials while still looking cool. Many colors are available as well as a few different styles. 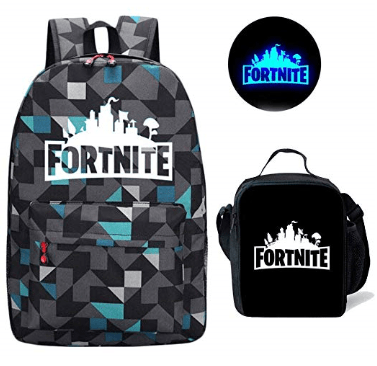 This Fortnite backpack is super cool, because there are soooo many different scenes and characters to choose from! You’ll definitely be able to choose your son’s favorite! 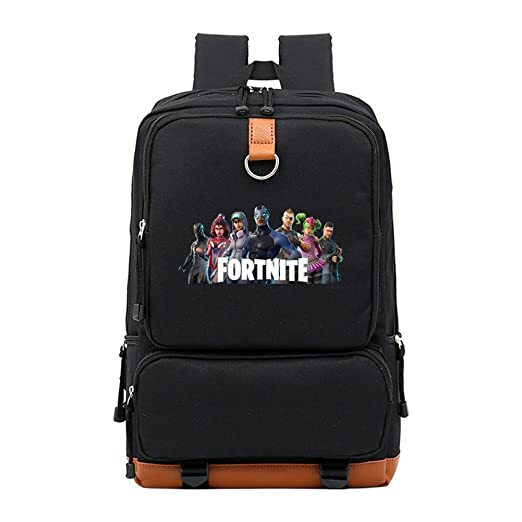 This Fortnite backpack is geared more for a bigger boy or boy with more refined taste. The storing options are wonderful and the design is unique and more mature looking. I think I would even carry this one! 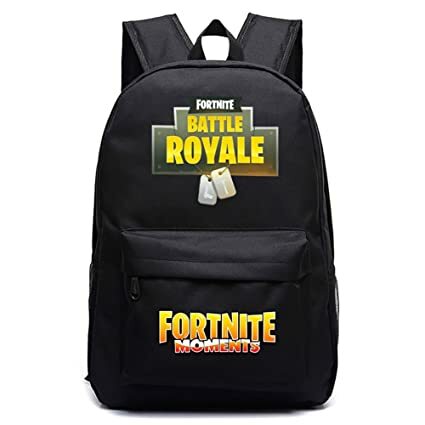 This is a great Fortnite backpack for boys. There are pockets for all the stuff they usually misplace, it’s Glow In The Dark, and there is a lunch box included as well! This Fortnite backpack is a little out of the box… it’s a lunchbox. It is insulated and it’s easily wiped clean. The cool thing is that it can be carried like a backpack as well! So maybe he uses it for lunch, or maybe he packs some little toys in it for hitting the road! 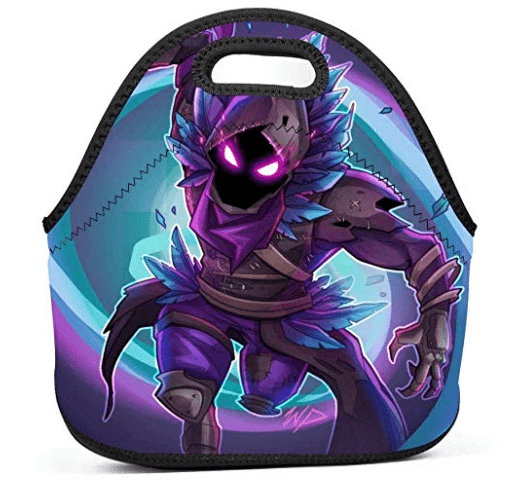 This Fortnite bag is another lunch box that is super cool and has a strap and pocket for storage. A great lunchbox for school, or again a great bag for small items during travel. 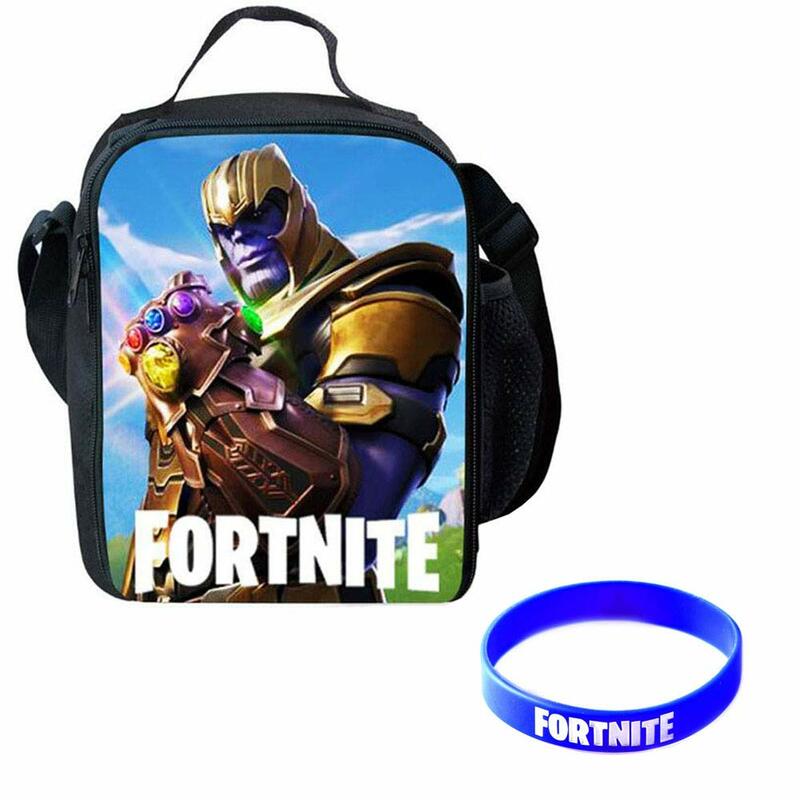 Bonus – a cool Fortnite bracelet is included!! This is a great Fortnite backpack option as well. 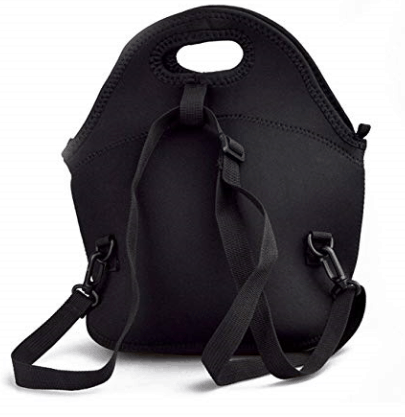 It’s a great price, has several color options, the leather bottom provides support, and there are plenty of pockets for all your sons things during school, sporting events, or travel. 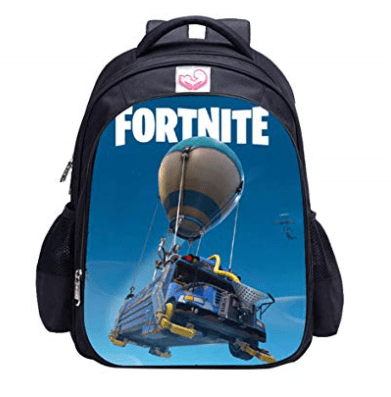 There are so many cool Fortnite bag options out there, but I think these are some of the coolest! I think my boy as well as yours would love to show off any of these backpacks. You are sure to find one your son will love! Looking for Fortnite T-shirts your boys will love as well? Check out what we think are some of the coolest Fortnite T-shirts out there!